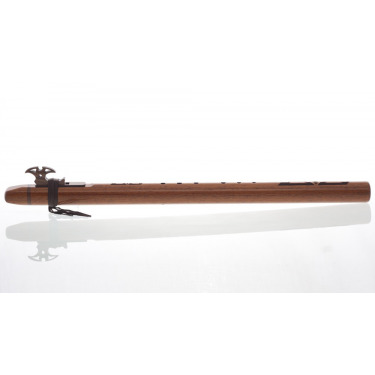 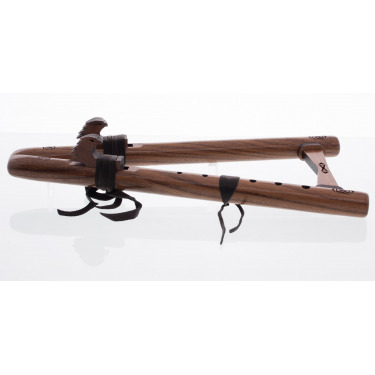 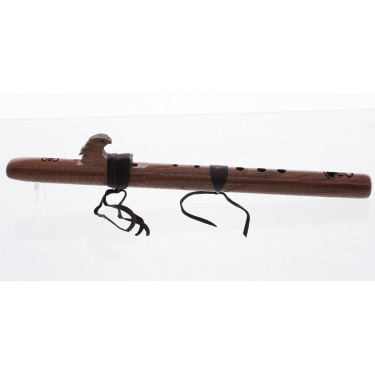 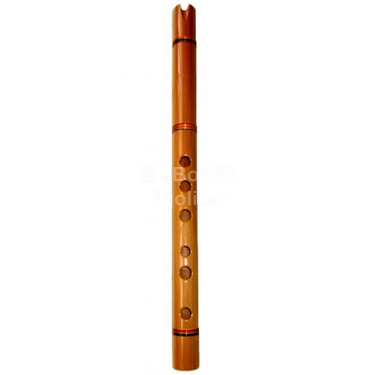 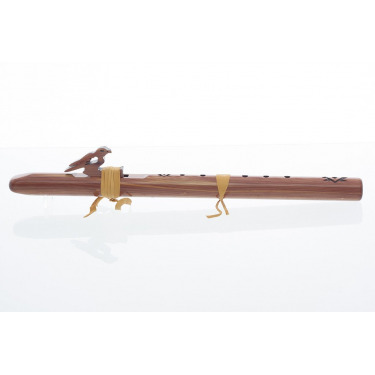 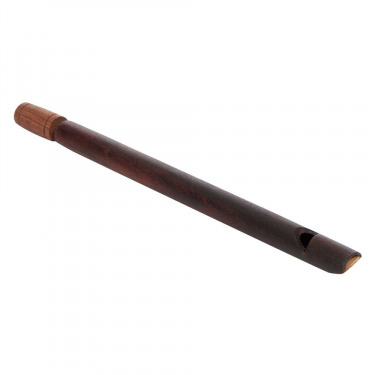 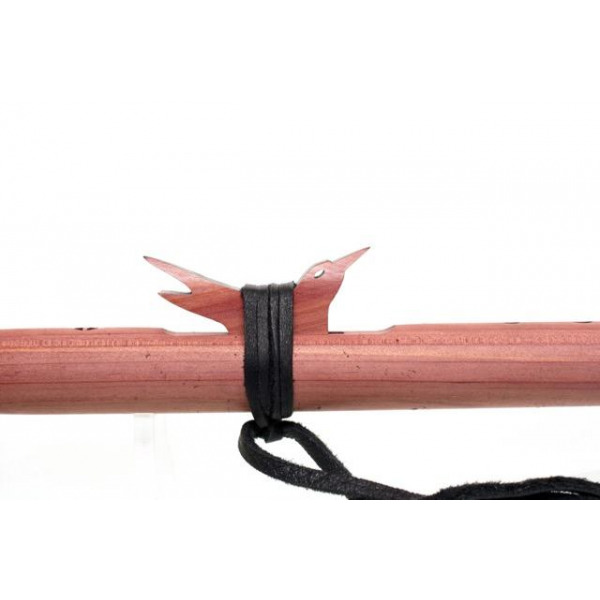 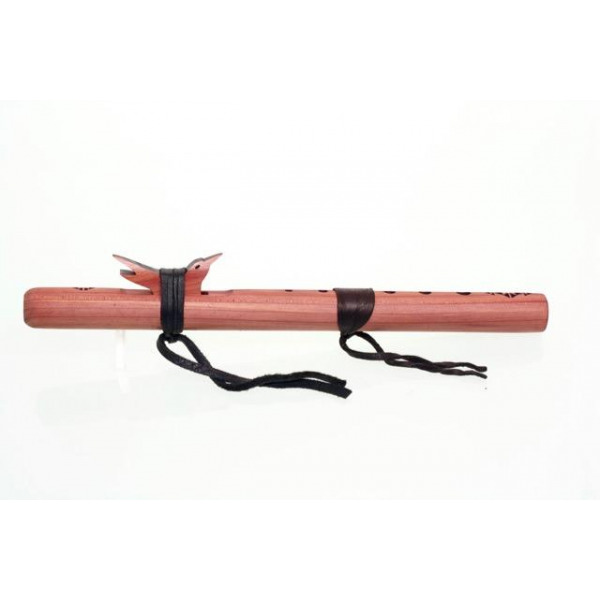 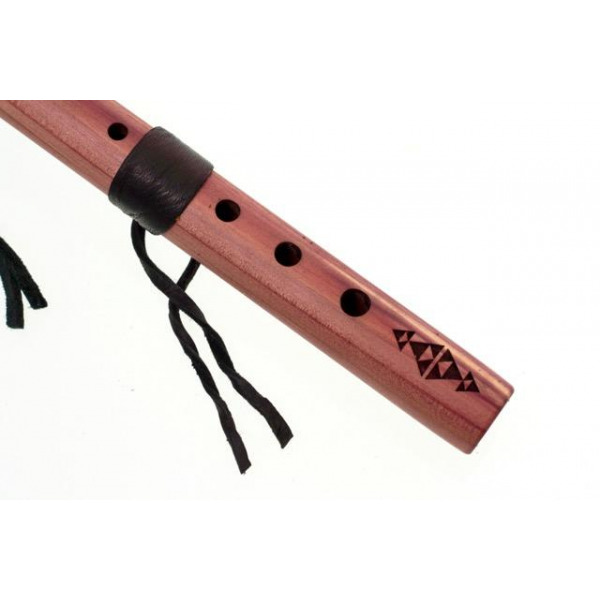 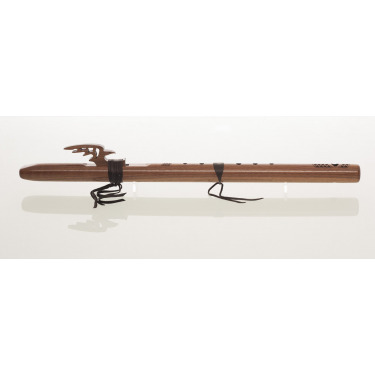 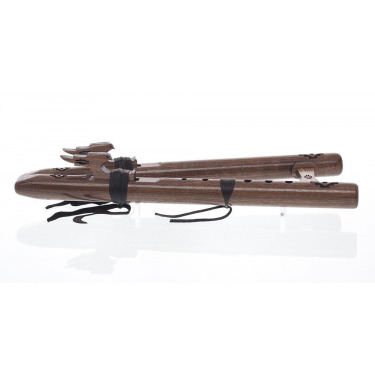 The Pocket Flute in the key of "G" is made from aromatic cedar. 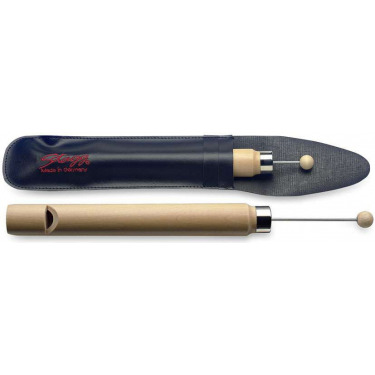 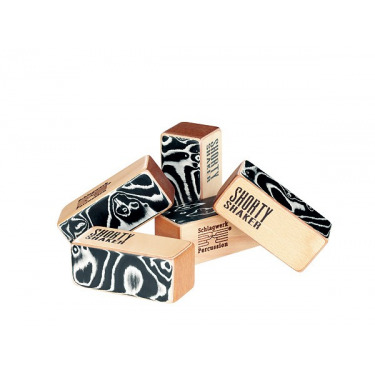 The non toxic oil finish gives them a bright, clear voice and provides creative fun for all ages. 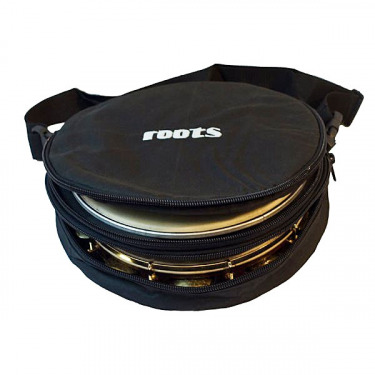 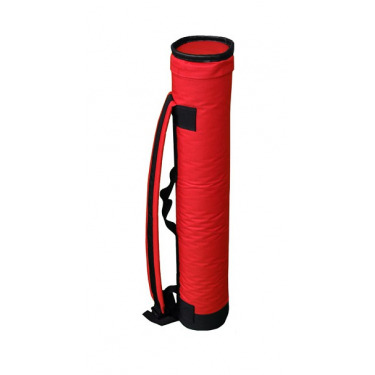 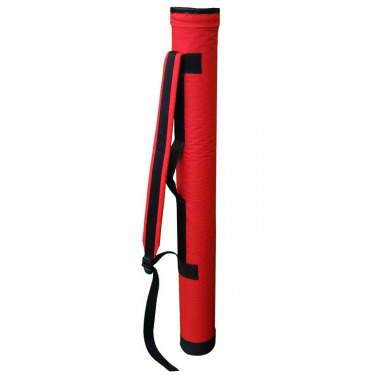 It easily fits into the pocket or back pack.